Showing results by narrator "Sorrel Brigman"
It is said that there is an epidemic of narcissists in the world today. Many people go out in the dating world, trying to find someone who is relatively willing and able to have a committed relationship after a certain amount of time. Many of us want partners who are emotionally mature, able to communicate with us, and able to provide intimacy and trust in the relationship. There is no way to get a completely accurate picture of how many narcissists there truly are in the world. 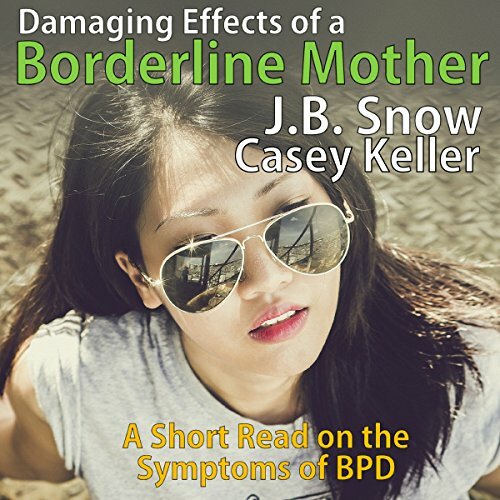 In this audiobook we will strive to help you learn the different signs of BPD and how it can drastically affect the children, spouse, and others who are involved with or affected by the BPD sufferer. We will show you where you can get help if you are struggling with BPD yourself or how to cope with being the child, lover, or friend of a person with BPD. 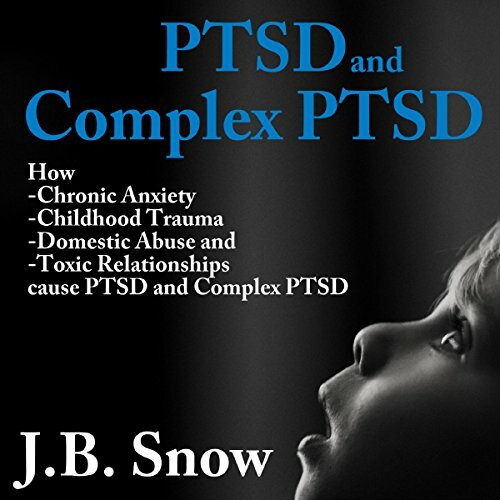 It is critical to educate yourself on the effects of BPD, as it can be an illness that devastates lives if it is not kept in check and better understood by those who are dealing with it. Jake Hamilton thought he had his hands full when he inherited his grandfather's ranch at a young age. But he was shocked two years later when he was told he was to inherit his neighbor's ranch, as well, with one proviso. He was to watch after his neighbor's 19-year-old daughter, keeping her safe and providing a place for her to live until she married. We have all met men who have the Peter Pan syndrome. 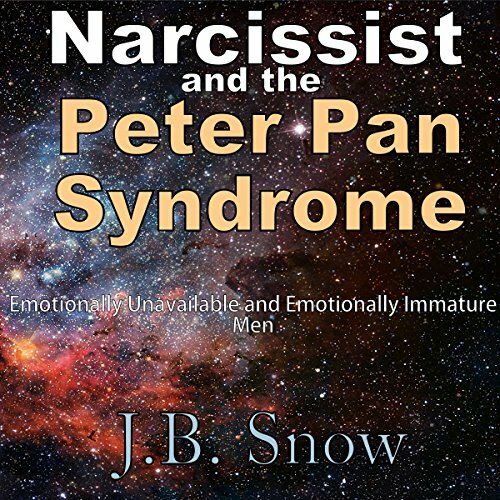 Many of these men are also narcissistic and self-absorbed simply by the nature of the Peter Pan syndrome. A man who is stuck in his path through life as a boy never matures emotionally. He carries around his childhood sense of himself throughout his life. In many instances, his tastes do not grow or change. The way that he interacts with others does not grow or change. He is still stuck as a 12-year-old boy, or sometimes even younger, in his emotional development. 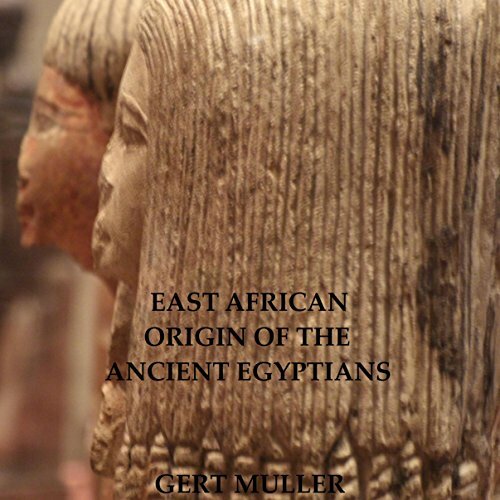 The ancient Egyptians originated in East Africa. Evidence for this can be found in the ancient religious texts of the Egyptians, which describe the people and places in the afterlife. These places coincide with real people and places in East Africa. These real people of East Africa, the Nubians, were considered, in some contexts, demigods by the Egyptians. The ancient Egyptian afterlife paradise was called the Tuat. It was imagined to be a place of lakes and mountains like East Africa. 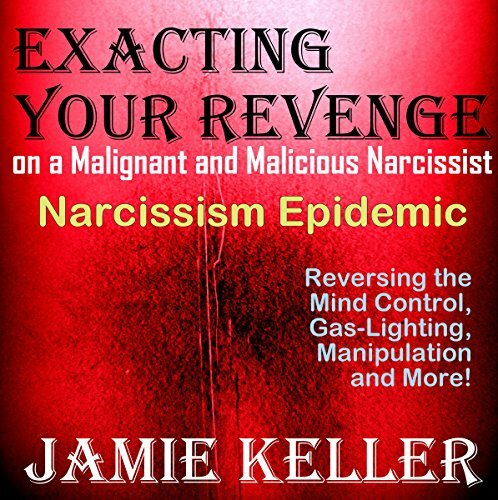 Reversing the Mind Control, Gas-Lighting, Manipulation, and More! 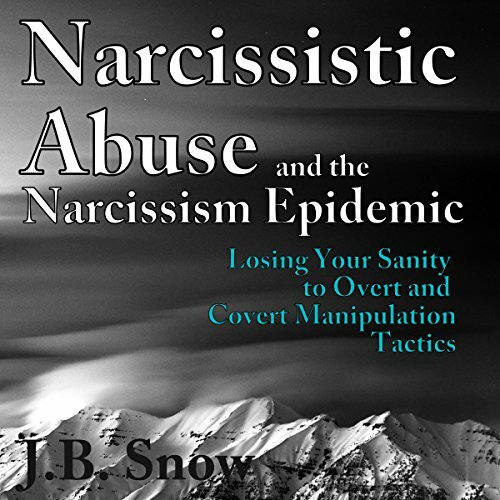 Most people have come into contact with a deadly and deceptive narcissist at some point during their life. 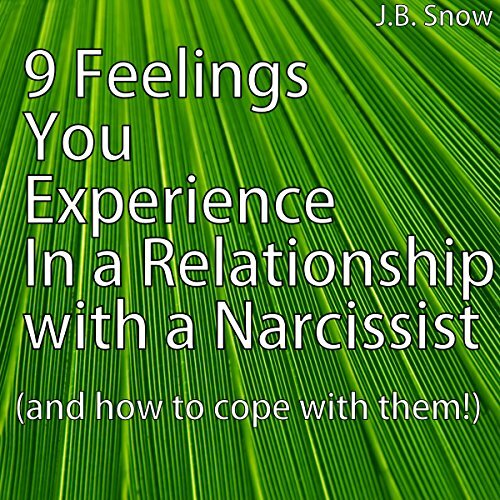 You might not have recognized that the person was a narcissist. But you might have recognized his meanness, inflexibility, tough exterior, Machiavellian ways, chronically unhappy demeanor, death stare, and his envy of you. The narcissist wants what you have. He wants it when he wants it. If he doesn't get it, he will throw a monstrous tantrum that will shatter your life. You don't think that the narcissist is as dangerous as he truly is. The truth is, you may truly never recover. 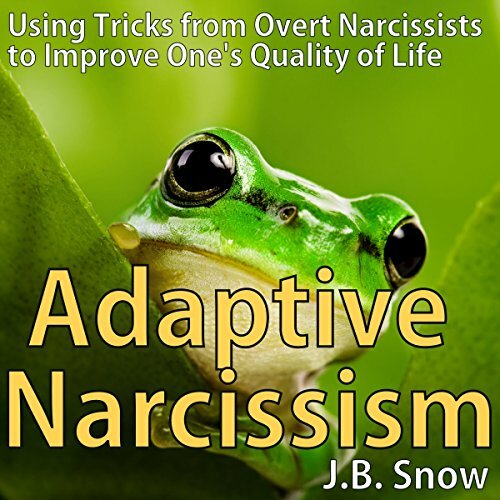 Many narcissists may stand out easily to you. But did you know that there are other forms and types of narcissism that are much less apparent? 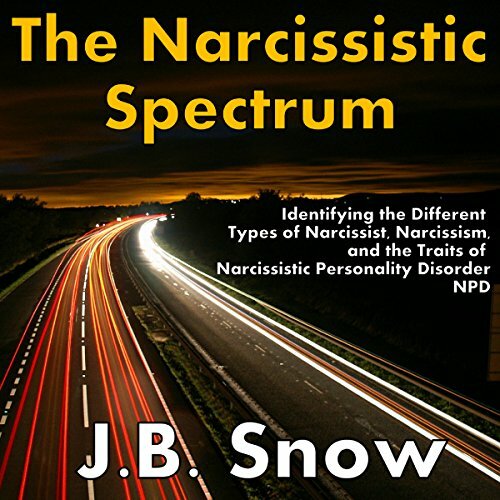 In this audiobook, we'll discuss the tell-tale signs of the most common narcissists. 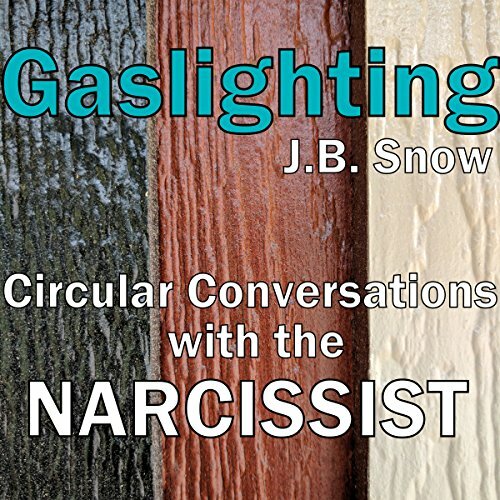 Gaslighting is the circular conversation that you have where no one ever wins. It is the argument that never ends, because there is no resolution that is satisfactory to the narcissist, who never compromises. It is the projection of the narcissist's deficits back onto you, because he cannot take accountability for anything that he has ever said or done. It is the crazy making, the name calling, the false accusations, and the omission of the truth. This audiobook strives to give you the edge. It promotes ways to beat out your competition, including using manipulation and power plays as necessary. By educating yourself on the psychology of human interactions, you can come out on top every time. You can collect human beings in your corner to use as pawns in the game of dating and in the game of life. This audiobook doesn’t strive to be kind, gentle, or politically correct. 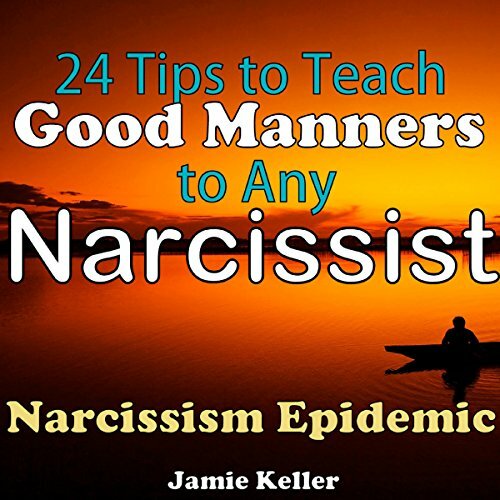 Most of us have heard that narcissism and narcissistic personality disorder can cause a person to exhibit a whole slew of negative and unhealthy behaviors. 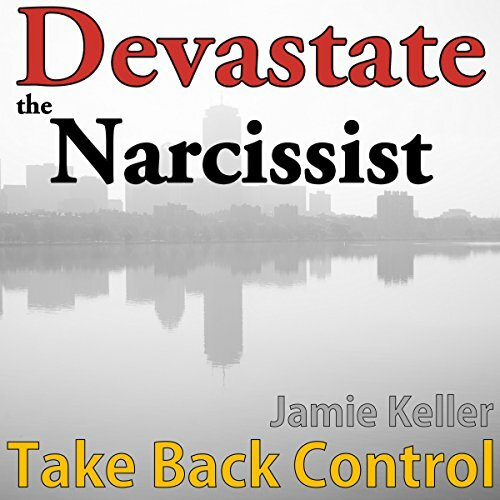 Malignant narcissists often cause significant emotional damage and trauma to their victims. 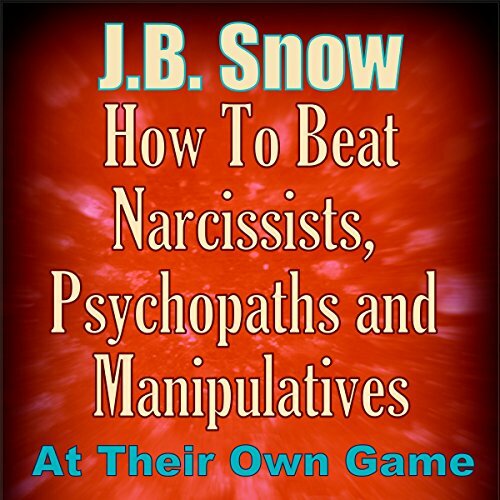 Narcissists may employ overt and covert abuse to those around them. Many narcissists make others the victims of their adult tantrums, their inattentiveness and their lack of manners. 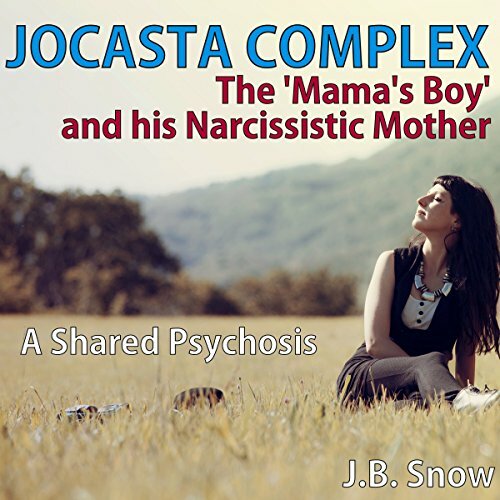 Many people experience the Jocasta Complex in reference to the proverbial "mama's boy". The mother often becomes obsessed with her relationship with her son to the exclusion of many other relationships and interests. She generally only chooses a favorite son whom she puts on a pedestal. She may treat this son as though he is her husband or romantic partner rather than being her offspring. 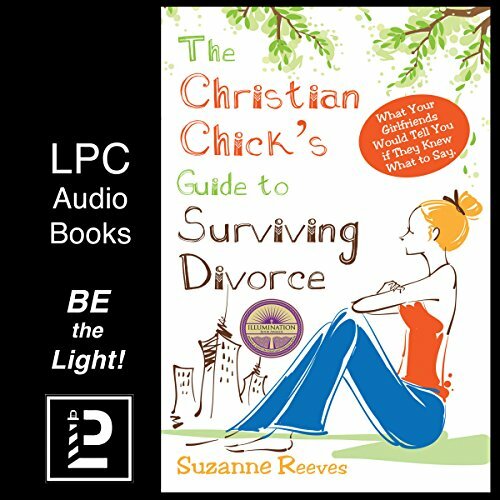 Every year, 900,000 women of faith go through a divorce. This book is full of the wisdom and encouragement that Suzanne received, as well as the lessons she learned while the Lord was exchanging his beauty for her ashes. There is life on the other side. A life full of hope, healing, and triumph. Bipolar is a serious mental disorder that exhibits itself as serious emotional ups and downs, or mood swings. Bipolar sufferers can have hallucinations and psychosis episodes, though not all bipolar persons experience these. 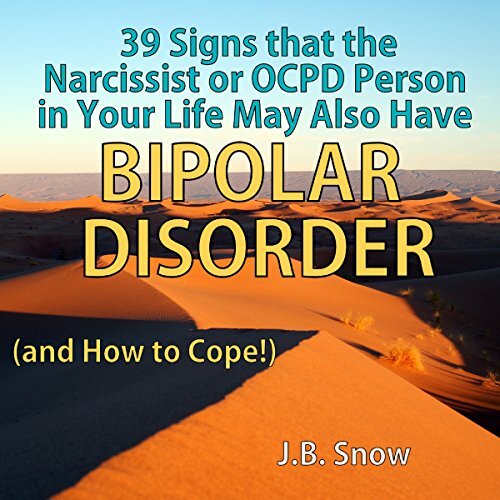 Bipolar disorder was formerly known as manic depression. People who suffer from this disorder can have abnormally happy ups ("highs") and extreme depressive down days ("lows"). 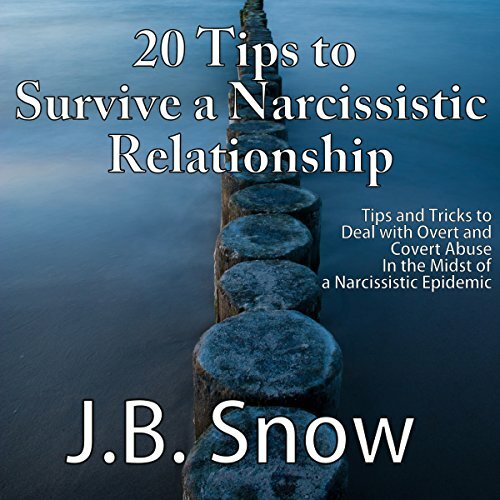 Narcissists can have many traits that may be undesirable to others, especially in a relationship dynamic. They often talk down to others or criticize them. They live by their own morals and values, which may change as it suits them. They can be extremely vain and self-conscious, constantly being fussy about little things. They don't enjoy intimacy and connectedness that others enjoy in relationships. 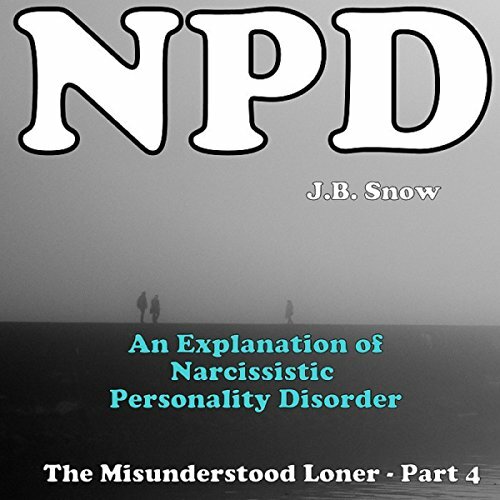 The world seems to revolve around the person with Narcissistic Personality Disorder.